The bedroom is a sanctuary. It witnesses how we start our day and how we end it. If the walls of the bedroom could talk, it would almost be like hearing our best friend spill the beans about us. The latest American Time Use Survey indicates that while may be feeling overworked, Americans are not sleep-deprived. It revealed that the average American aged 15 and older spend eight hours and 44 minutes snoozing. However, sleeping is not the only thing we do in the bedroom. 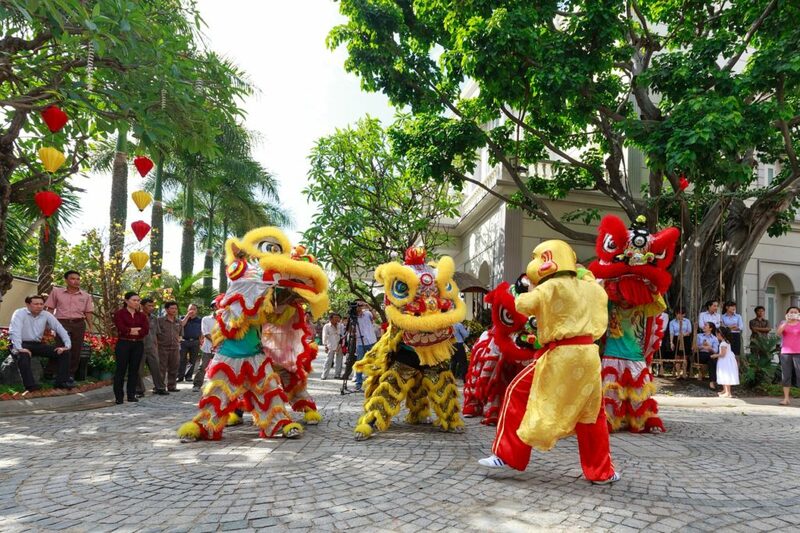 It is also our favorite place to watch TV, eat, read, and do some take home office work. It is just right that we make our bedroom and our bed in particular, a priority. The importance of a well-designed condo bedroom extends beyond the aesthetics. It is all about the comfort and the soothing calm that we deserve. Invest on a really nice bed that will excite you more to come home; a bed that you wouldn’t mind spending one whole lazy Sunday on. One way to spice up your condo bedroom is to decorate your bed’s headboard. There are a ton of headboard ideas — from the classic to the rustic — all meant to give your bedroom character. A headboard is among the bedroom must-haves for every condo resident because it takes “personal space” to a different level. 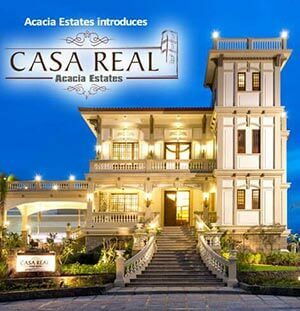 Condo living may not always have the luxury of space but it sure does have the luxury of style. The classic headboard is usually upholstered. When you think of grey or white headboard bedroom ideas, the common way to go is tufted and padded. They look soft, fluffy, and relaxing. They are classic and could match any theme you can think of. With colors so neutral, they won’t disagree with your wall paint. While they could easily be upholstered in just about any furniture shop, some still try to make their own. A piece of plywood, foam, chosen fabric, buttons, and some of the husband’s tools are all you need for this type of headboard. You can even cut the wood any shape you like. 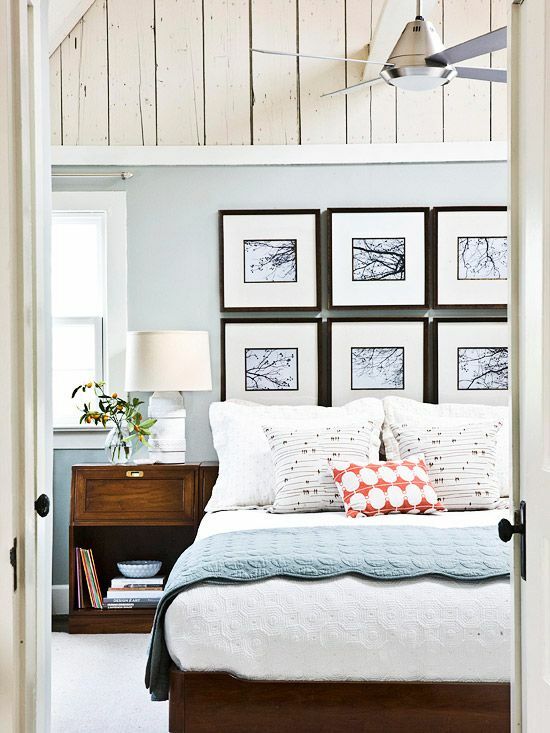 For a variation on the tufted headboard, you can have a back board of little padded squares. Cut a plywood into squares, attach foam for body, and cover it with any design of fabric you want. You can go all the way up or just three or four pieces. 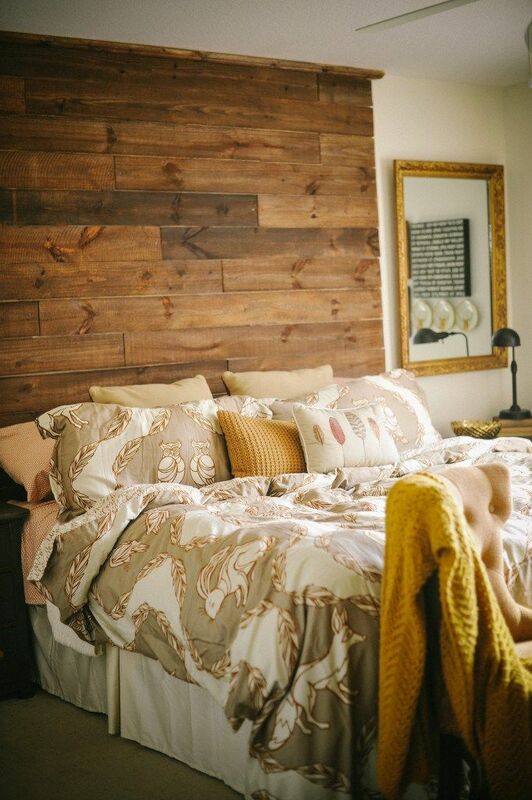 If you want a cottage feel to your bedroom, go for wood. You don’t even have to design. Just pick several pieces of driftwoods that are probably “queen-size” long and mount them on top of the other. You may splatter them with white paint for a more rustic and careless vibe. If you want a more formal look, make sure the edges are of the same length, give the wood a darker sheen, and polish it. You may also cut a large beam into little wood strips, rough it up a bit and stick them on your wall. Go conservative by just going three-feet high or go all the way up to the ceiling for a wooden backboard. If you want your headboard to be functional too, why don’t you turn it into a shelf and storage? 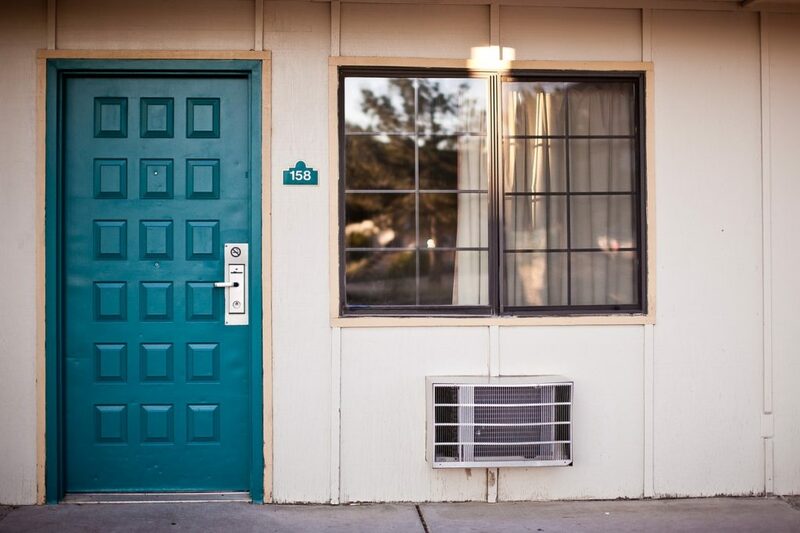 An old wooden door could also do the trick. Repaint the door to your desired color then mount it sideways. You may even attach a wider piece of wood on it that could serve as a shelf for picture frames and other knick-knacks. Nothing says turning scrap into gold better than this. 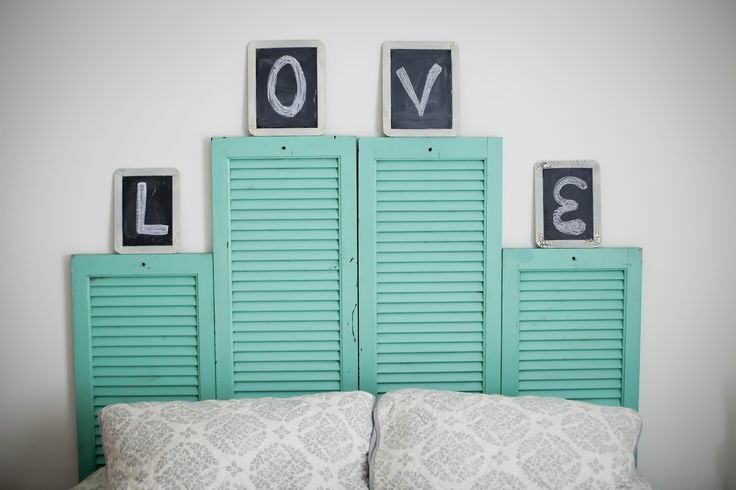 Window shutters can also be turned into a bedroom headboard wall. They may come in different sizes and colors and may be mounted standing up or sideways. 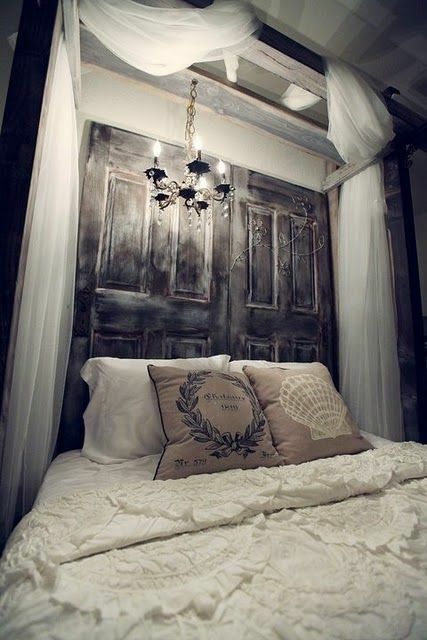 One great idea with shutters is hang some string lights beneath them so that the lights will come through. 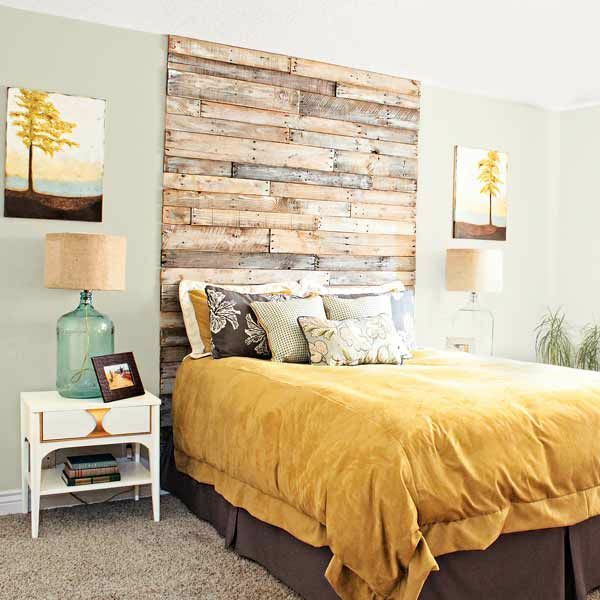 A headboard doesn’t have to be always hard and solid. They can just be as simple as a curtain. Treat them like a scarf around your neck that you can flip and fold in a thousand ways. You can just let it down as you would on a window, twirl it around a rod, or hang it from the ceiling all the way down. You may even accent them with string lights do they look like a silhouette. Instead of the usual lamp, they could serve as bedroom lighting. Personalizing your space means having what you want and what you need in every turn. 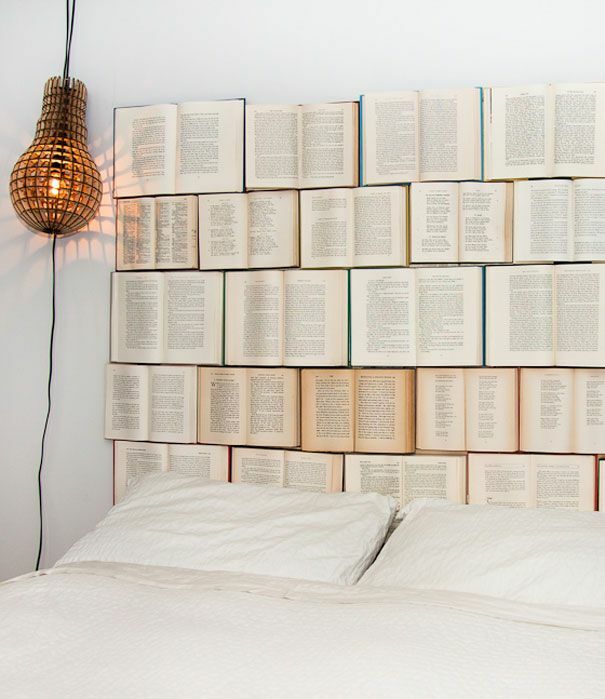 If you are the type who starts and ends their day with a book, then it is practical to turn your headboard into a bookshelf. 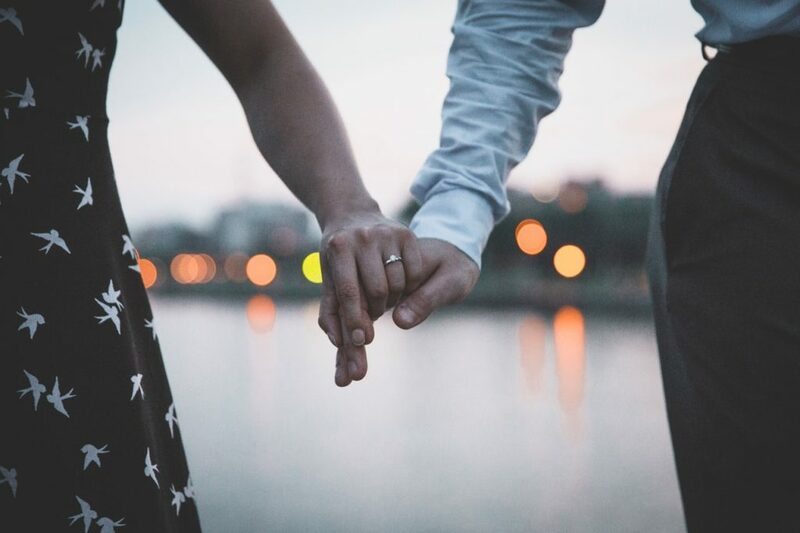 Are you the sentimental type? Turn your backboard into a wall of memories by mounting your favorite photos. For sports fans, keeping the headboard athletic is the way to go. 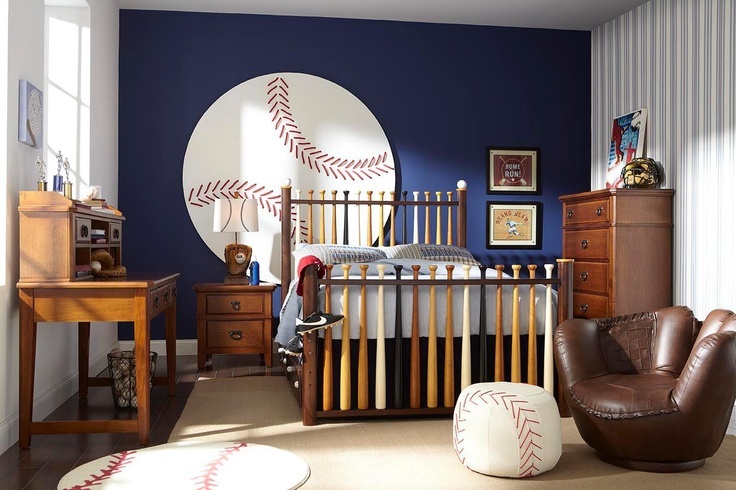 Turn baseball bats into a headboard and you will be swinging all the way. Hockey sticks are also a cool way to dress up a boy’s room. A custom-made or old scoreboard can also serve as a headboard. A cut out of the hard court will also do. 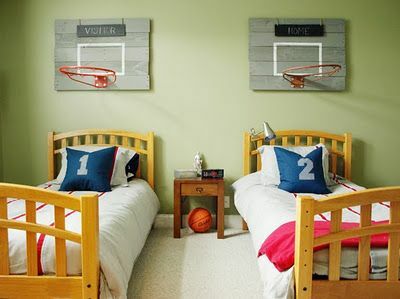 Mounting a basketball ring on the wall will also reinforce your boy’s hoop dreams even more. Turning your backboard into a wall of all sorts of balls is also a cool idea. Pair these sporty headboards with sporty-themed sheets and pillows and other room accents and for sure, your boy’s bedroom will be their piece of heaven. Never underestimate the power of the headboard. They say a lot about you. Just like choosing a partner, a headboard should be something you would want to see the moment you wake up and up to the moment you close your eyes. It should be something to smile about in the morning and be excited about when you get home. 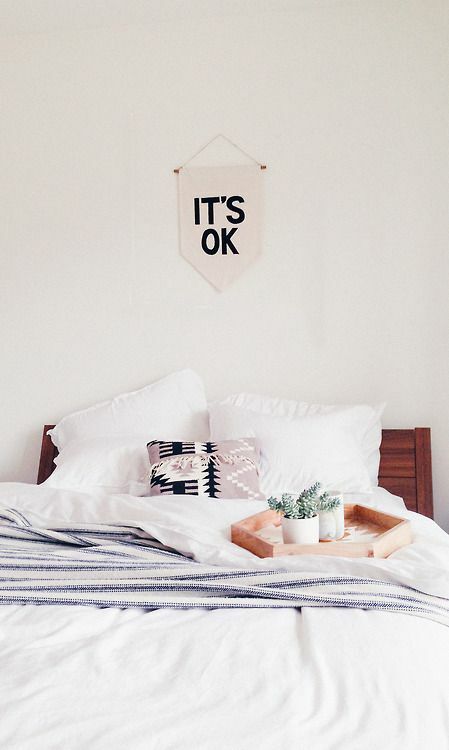 Your bedroom’s headboard should say “good morning” and “good night” in the most personal and calming way.